Windows is, without a doubt, the most used OS on computers around the globe, both for personal as well as office use. However, like every other thing, it is not perfect. Windows has its flaws and you have to be prepared for them. 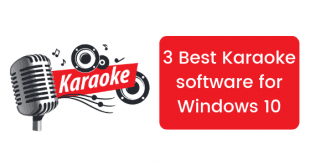 While you cannot prepare for every bad thing that can happen with Windows, you can prepare yourself for most of it by creating a backup copy of Windows and one of the best ways to do that is to download a Windows 10 ISO file. 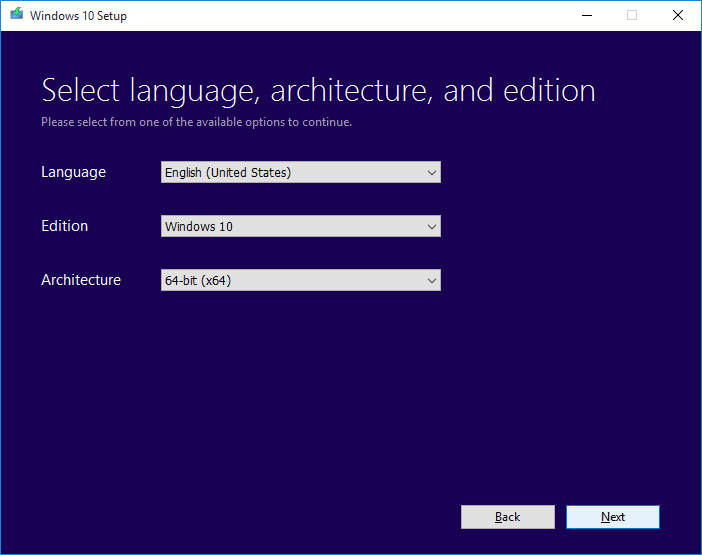 Today’s article is about how you can legally download a Windows 10 ISO file. 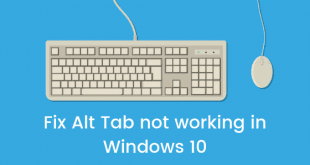 Note that for this method to work, you need a computer running Windows 10. So let’s begin with how to download a Windows 10 ISO file legally. 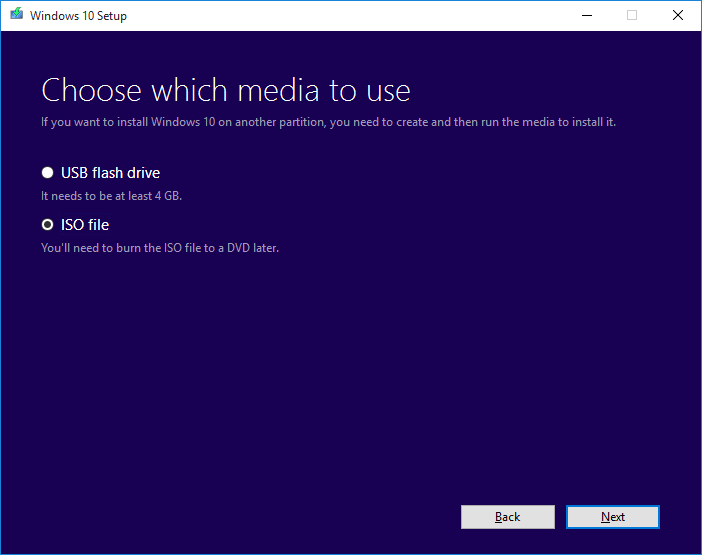 One of the best and easiest methods to download Windows ISO file is to use Media Creation Tool for it. So if you don’t have it already, down the Windows Media Creation Tool. Install the downloaded tool. It will first ask for your permission to make changes to the computer in reply to which you have to click on the “Yes” button. Then click on the “Accept” button when it asks you to accept the terms and conditions. Launch the tool. 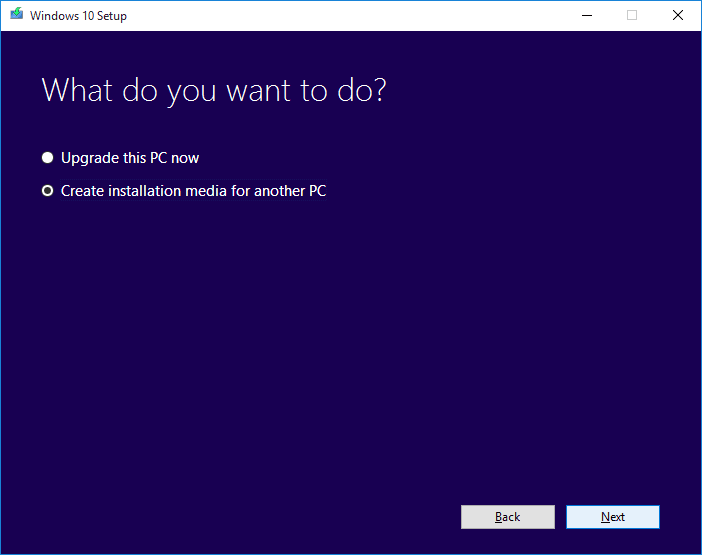 It will then ask you to choose between “Upgrading this PC now” or “Create installation media for another PC”. Choose the latter option. The tool will then ask you to choose the language, edition, and the architecture. The language being the system language, the edition being the edition of the system you want to create the ISO file for and the architecture being whether your system runs on 32-bit or 64-bit format. Choose the desired settings and click “Next”. 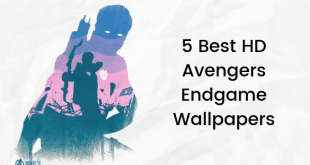 The next step requires you to decide whether you want to create a bootable USB flash drive or simple create as ISO file that you can burn to a DVD later. Select the “ISO File” option. 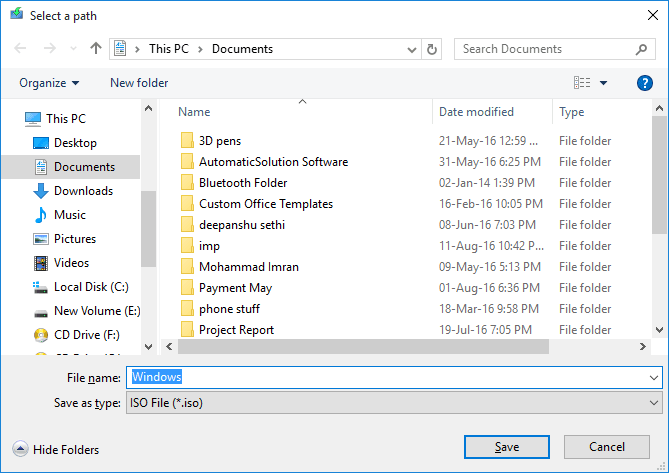 Once you click on the “Save” button, the tool will start downloading the necessary files and assembling the ISO file for you. As this step involves downloading it will take time proportional to your internet speed. Once the process is complete and the ISO file is ready, the tool will ask you whether you want to “Open DVD burner” and burn the file to a DVD. Select his option if you want to burn the file. Otherwise, just click on the “Finish” button and the file will be saved to your desired location. So this is how you can download Windows 10 ISO file legally. Have any queries? Get back to us using the comments section below and stay tuned for more updates.